If you love music, you need to invest in an audio system that can capture every detail of your favorite tracks. Whether you want to hear your tunes in a dedicated listening space, you want your movies to sound incredible in a home theater or you want to enjoy the soundscape of your outdoor spaces, Bowers and Wilkins has a solution for you. 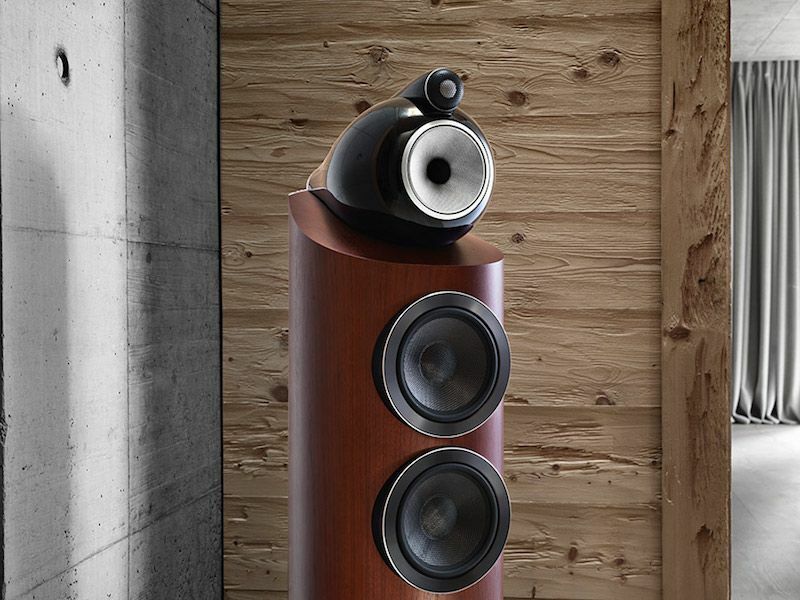 In this blog, we’ll explain why Bowers and Wilkins audio is perfect for you home. Keep reading to learn more.